The Catalanotto Family and I had a blast walking the streets of Downtown Covington Louisiana and finding some great cubbies to capture their family and little man. The first request the little mister had was to make silly faces, I obliged with one stipulation we got some with some pretty smiles too!! So we kicked off the session with silly faces and in between he kept us busy hopping from spot to spot…but we got our way, none-the-less, and got some great smiles and cooperation! 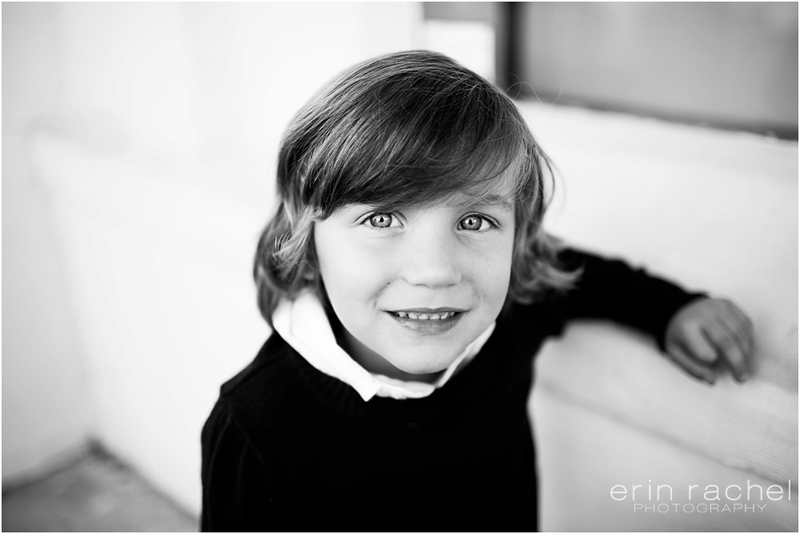 He’s too adorable for words…intact if GAP or J CREW kids were to be looking for a model they should look no further!!! 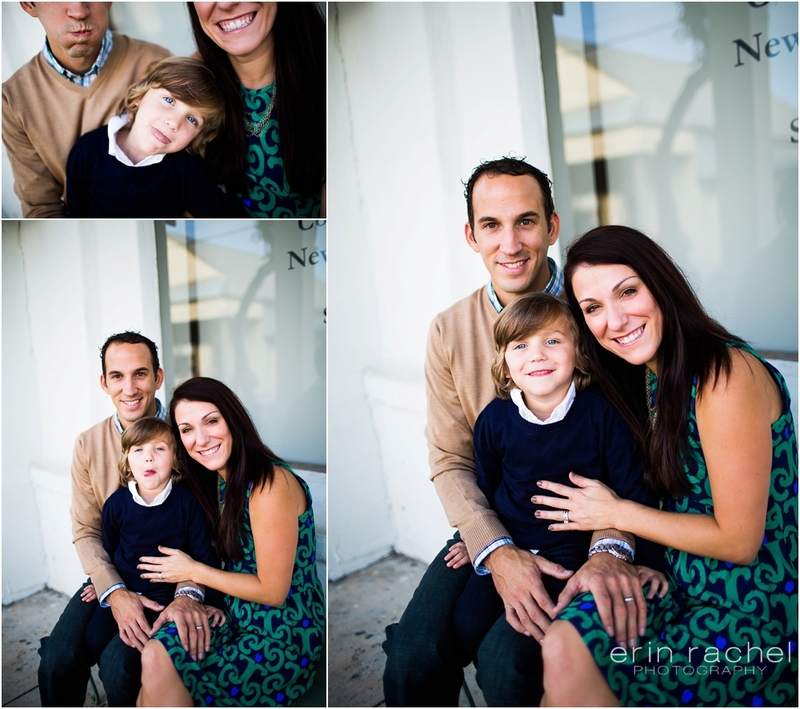 Love this sweet family and their session!